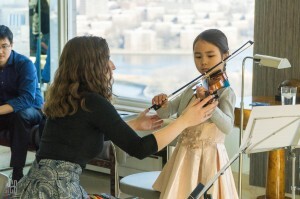 Katherine is a private teacher and group class teacher at The Center for Preparatory Studies in Music at Queens College. She maintains a private studio in New Hyde Park and New York City. 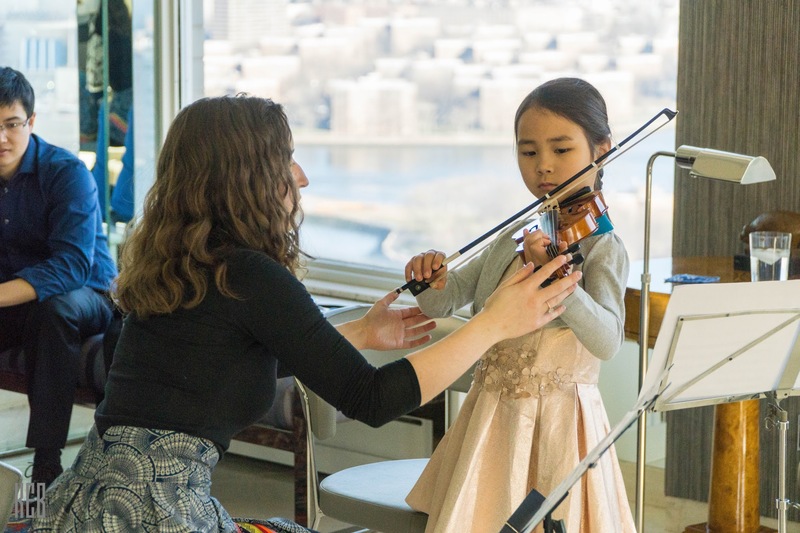 Katherine primarily teaches with the Suzuki Method in mind, but incorporates aspects of her own philosophy and teaching/performance experience. She creates a positive and productive environment where her students are free to experiment, ask questions, and create at their own pace in order to achieve their highest level of excellence.